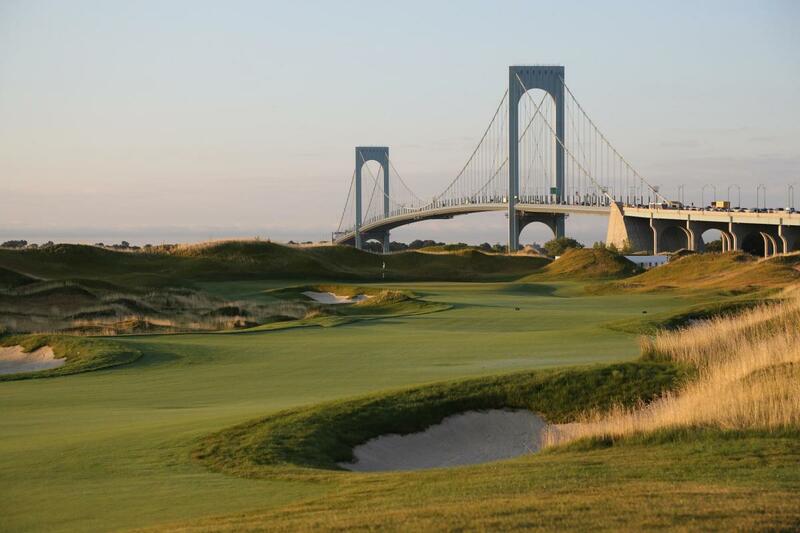 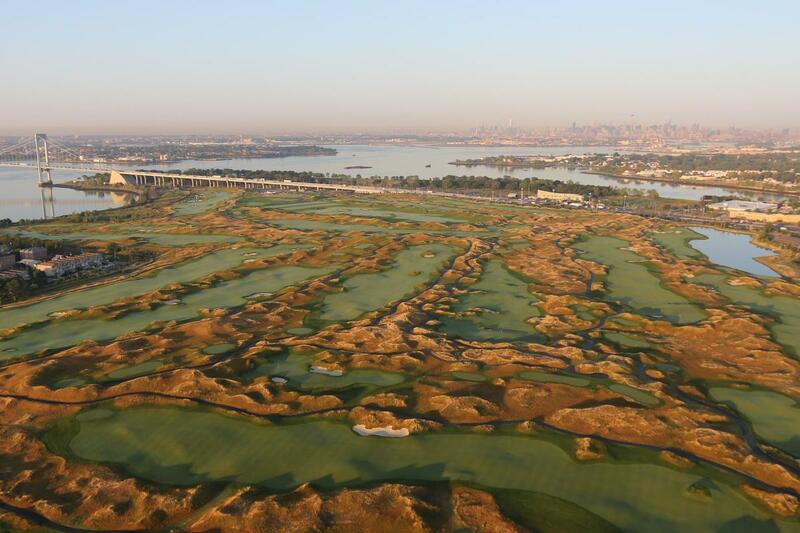 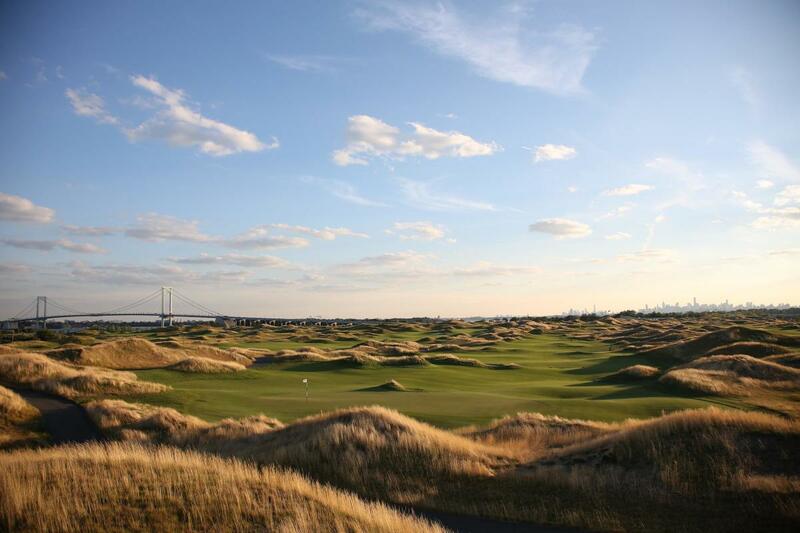 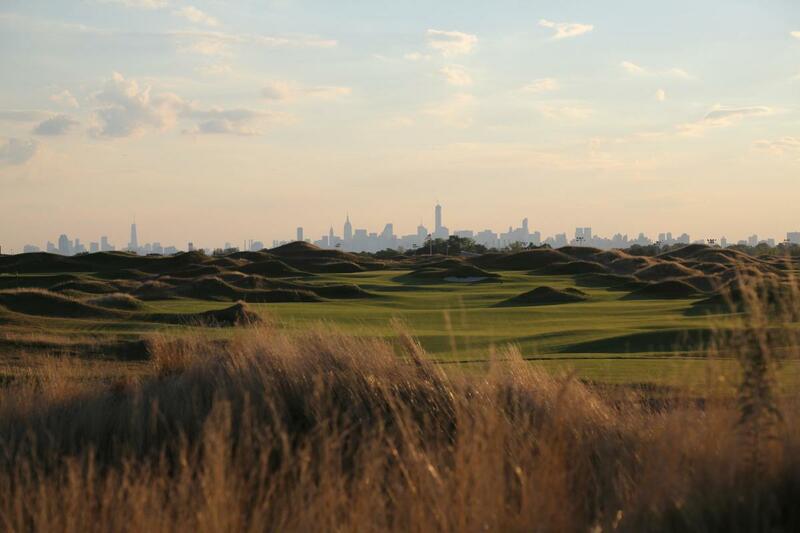 An 18-hole, Jack Nicklaus Signature Design, links-style golf course set at the foot of the Whitestone Bridge, Trump Golf Links at Ferry Point is designed to take advantage of views of the Manhattan skyline, East River, and Whitestone and Throggs Neck Bridges. 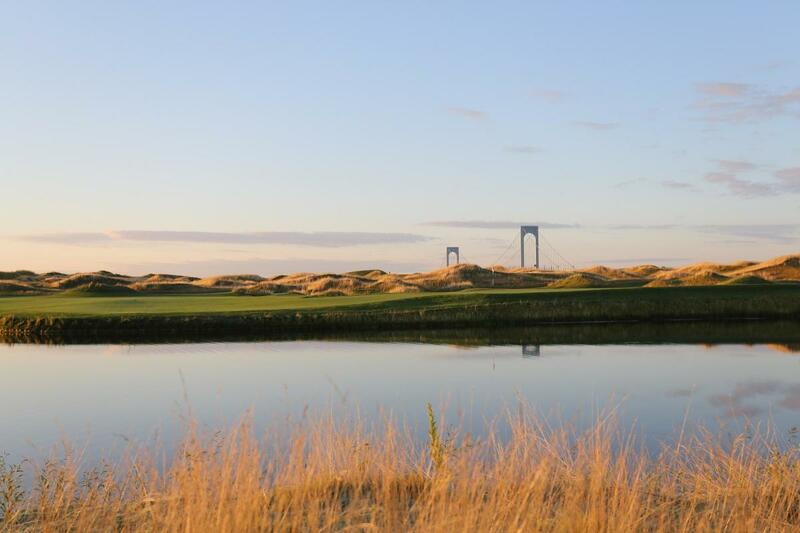 The rolling mounds of fescue bordering 7,407 yards of pristine tees, fairways and greens create an unmatched golf experience recognized as a top new American and world course by Golf Digest. 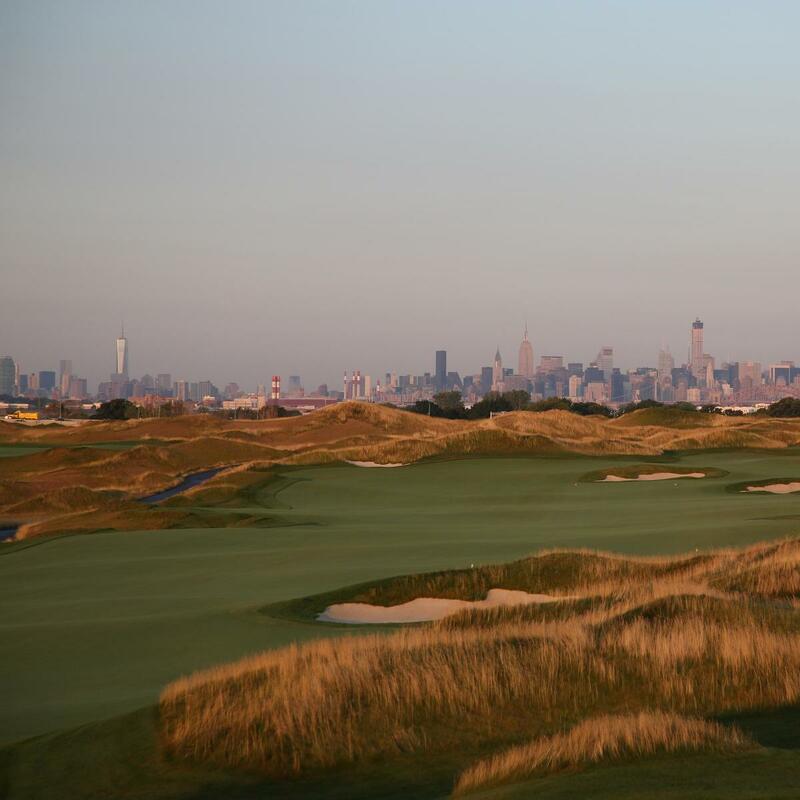 Just minutes from Manhattan, the course also boasts a state-of-the-art practice facility with driving range, putting green and two chipping greens.